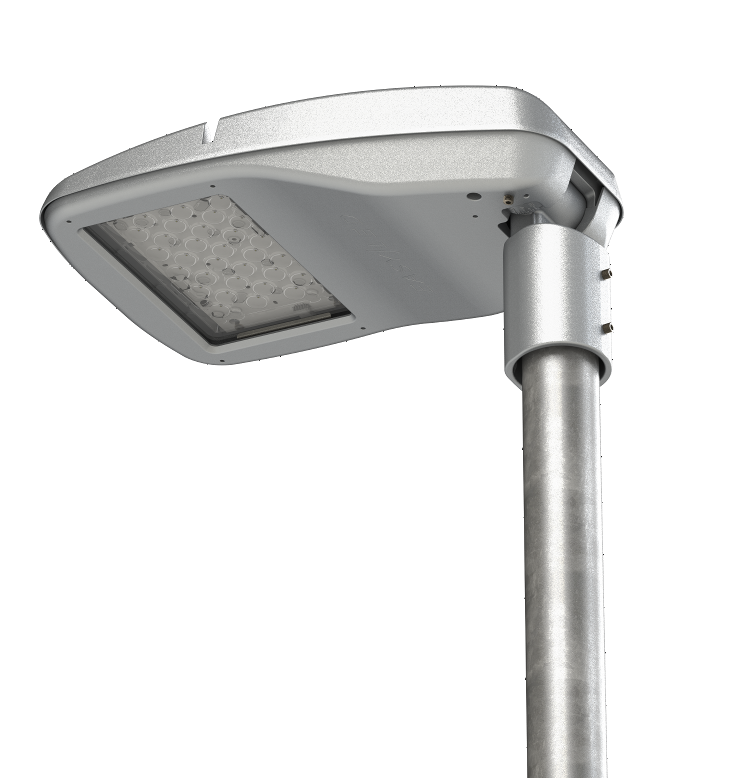 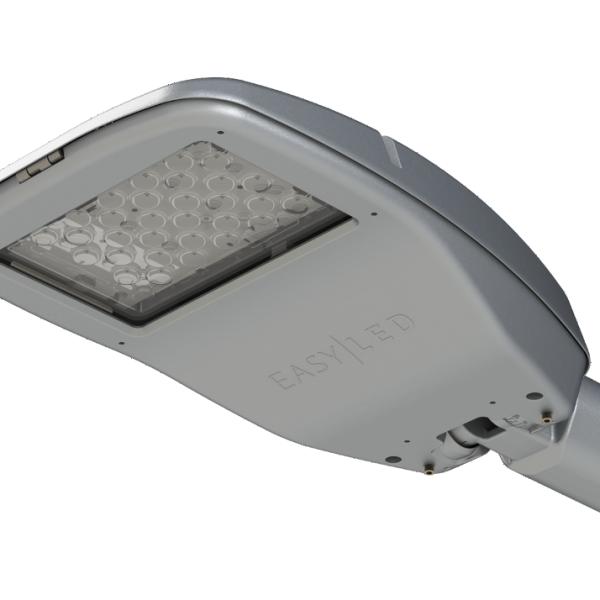 PRO Flow is a brand new Easy LED luminaire that suits all kinds of environments from roads to parking areas and courtyards. 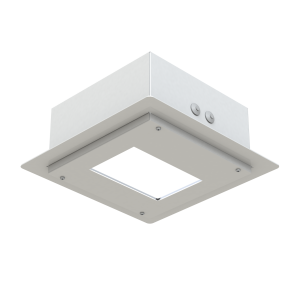 The clean Scandinavian design, die-cast aluminum body, self-cleaning cooling system and durable materials assure long lifetime reliability. 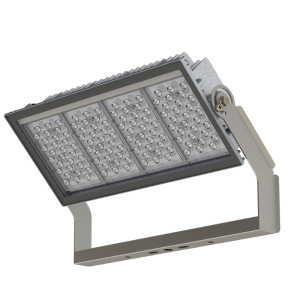 The familiar and efficient Easy LED road and area optics ensure that PRO Flow is suitable for all kinds of environments. 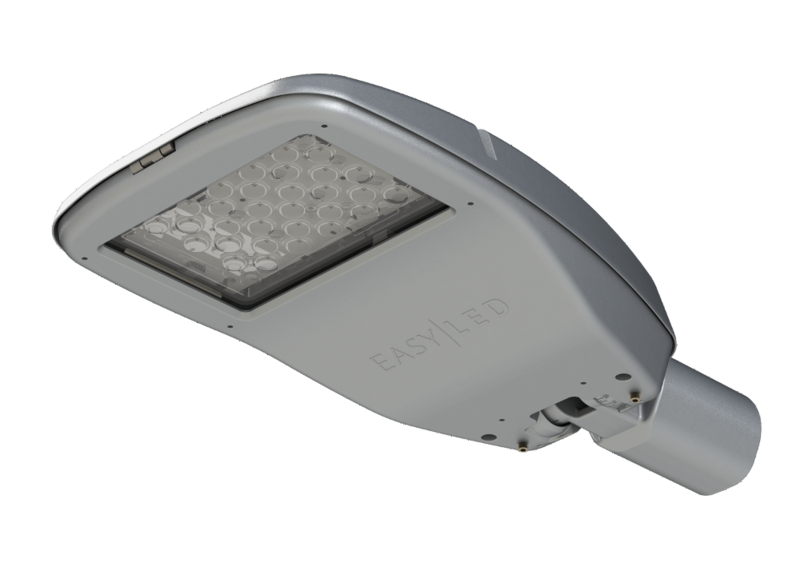 Easy LED PRO Flow -luminaires are designed and made in Finland.